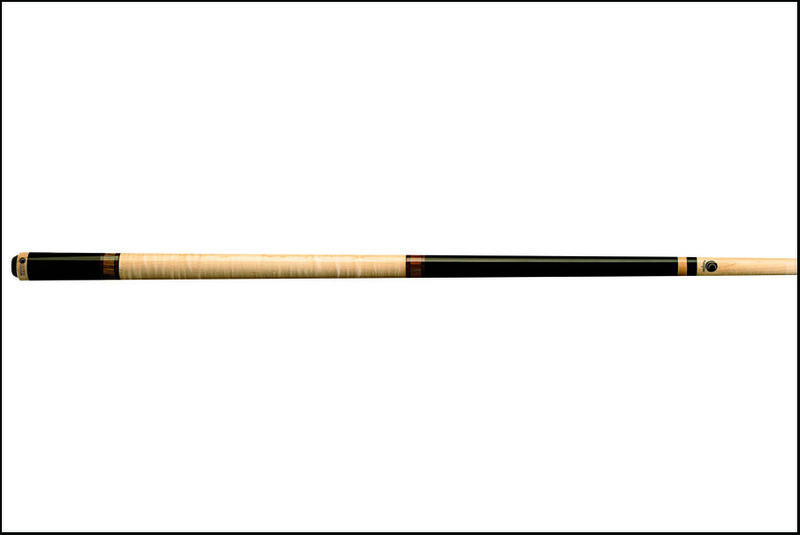 The Lucasi LZC12 is part of their Custom line of cues, classics you love, now supercharged for optimum performance. The LZC12 is Midnight Black with Cocobolo and Bocote rings and a Curly Maple handle. The Lucasi Custom cues feature the Uni-Loc joint, a custom taper, real inlays and a Zero Flexpoint ferrule. The LZC12 is beautiful yet understated.